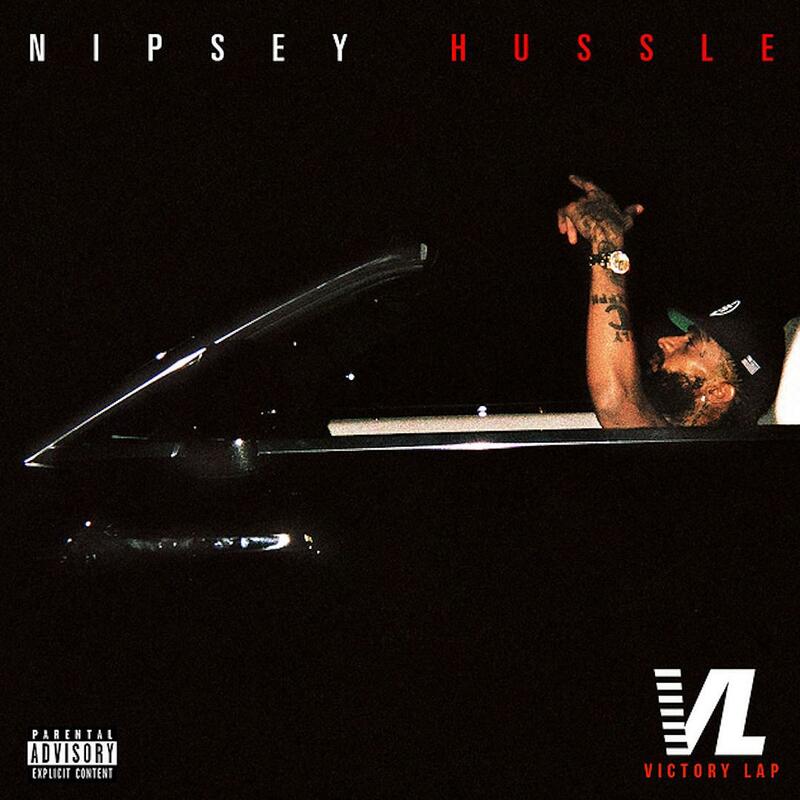 Home>New Mixtapes>Nipsey Hussle Mixtapes> Stream Nipsey Hussle's Debut Album "Victory Lap"
Laced with 15 tracks in total, the follow up to 2016’s Slauson Boy 2 tape features guest appearances from Kendrick Lamar, YG, The-Dream, Belly, Dom Kennedy, Cee-Lo Green, and Puff Daddy among others. 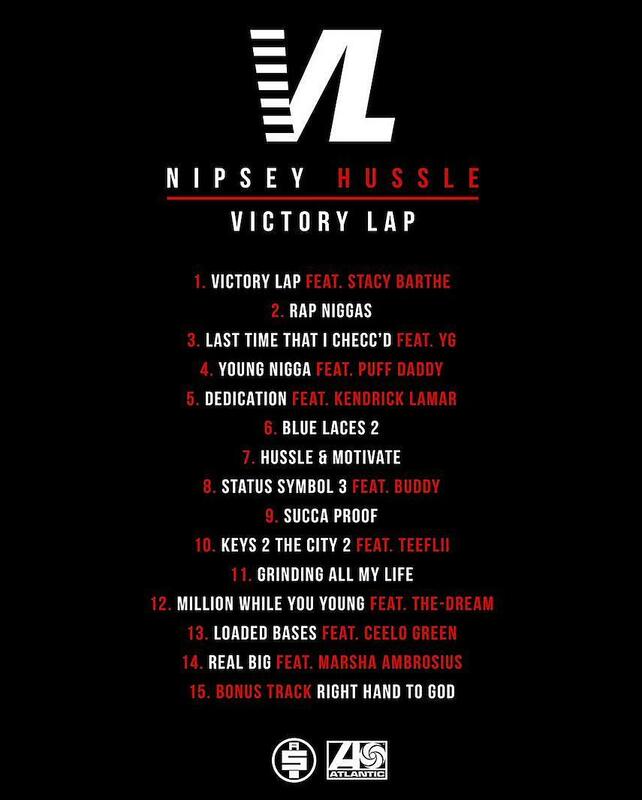 Meanwhile production comes from 1500 Or Nothin, Lawrence “Rance” Dopson, Mike & Keys, and more. 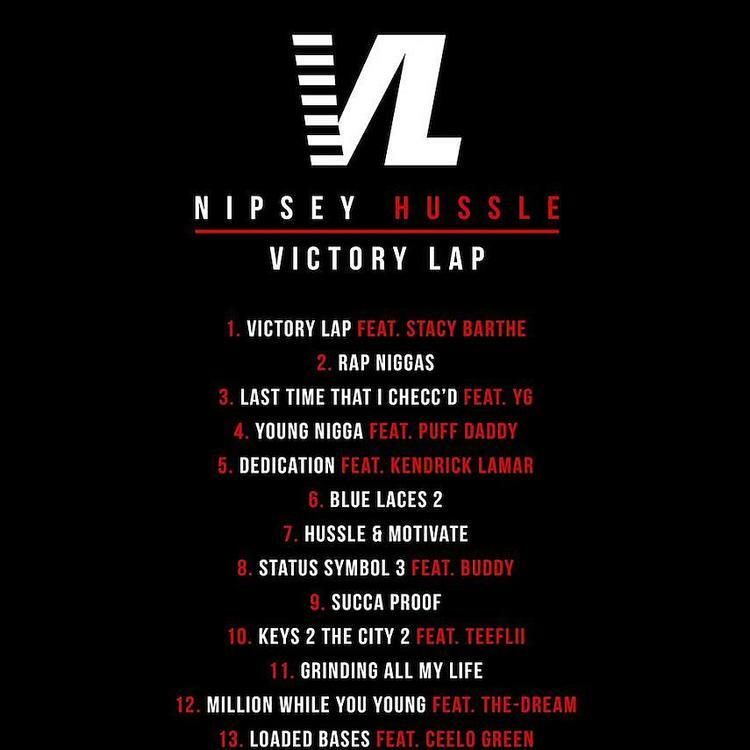 Available now on iTunes, fans can stream the West Coast-sounding project in its entirety via Apple Music. Hit play and let us know what you think. MIXTAPES Stream Nipsey Hussle's Debut Album "Victory Lap"